Okay, so I’ve been super-busy writing and speaking, so I haven’t had time to keep up my blog — but there are so many things going on that I figured I’d post a blog that gives everyone updates on everything! Coming out on May 2nd. I’m going on an 11-City whirlwind booksigning tour during those first two weeks. I’ll be in Los Angeles, San Francisco, San Jose, Denver, Detroit, Ann Arbor, Houston, Austin, Miami, Orlando, and Atlanta! I have to say, EVERFOUND is the best book of the trilogy. I can’t wait until it comes out! I’m writing the script right now. Chances are looking pretty good that we’re going to be able to get it made as a movie… But it’s all going to depend on the economy, and my script. After a long break, DECIPHER, Inc will soon be going online with an amazing new website, and all of their HOW TO HOST games will be available for download. 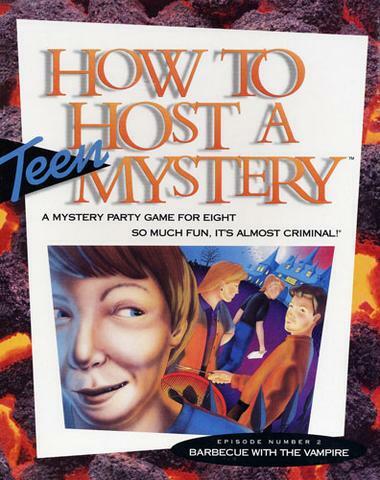 I just met with them in Norfolk, Virginia last week, and I’ll be creating a new HOW TO HOST A TEEN MYSTERY game for them. More on that soon! The third ANTSY book is with the publisher, and I’m waiting on their notes for a revision. I love this book! Antsy’s cruise has been amazingly fun to write about! I’ll be getting to work on the sequel to Unwind as soon as I’m done with the script, and will be delivering the final manuscript in October. It will be published in the Fall of 2012. Currently, I have eight other books under contract, including a trilogy I’m co-writing with my friend ERIC ELFMAN, and an amazing GRAPHIC NOVEL project for Scholastic. 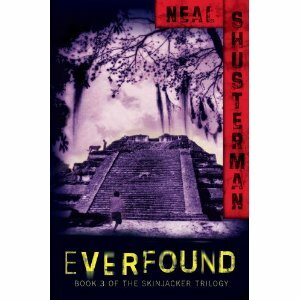 You are currently browsing the Neal Shusterman's Blog blog archives for March, 2011.